Rebutted & Rejointed Cedar Siding Shingles are manufactured specifically for use on exterior and interior wall surfaces. 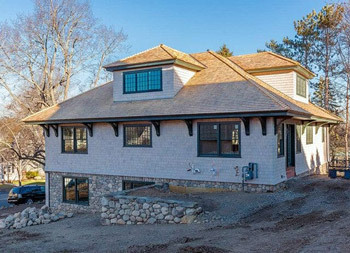 They are a low maintenance siding product that adds decades of beauty, texture, durability and insulating qualities to any project, whether it is new construction or a renovation. 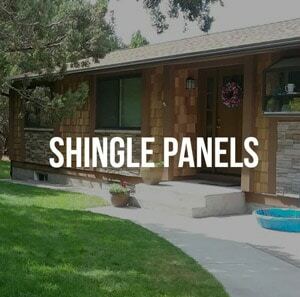 All of our Siding Shingles are machine trimmed for parallel edges and have smooth butts with all four corners sawn at right angles. 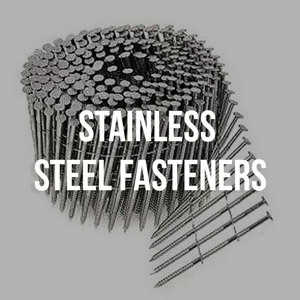 They are available in a variety of factory finished options to suit your specific project. We provide a wide range of color options including a custom matching process, making your choices virtually limitless. 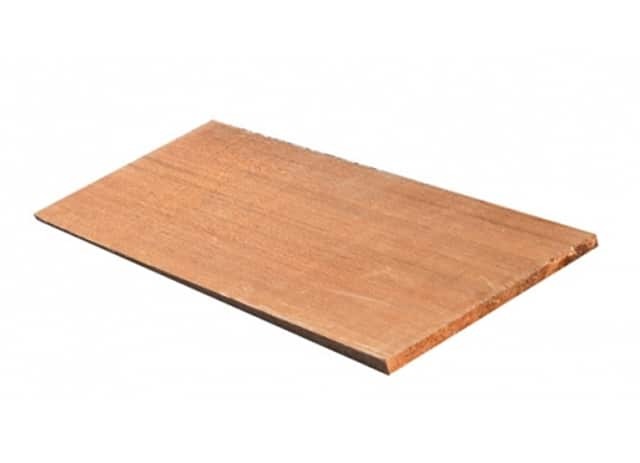 Cedar Siding Shingles provide the highest insulation value of any siding product on the market and are manufactured from a 100% renewable resource making it the environmentally sound choice. 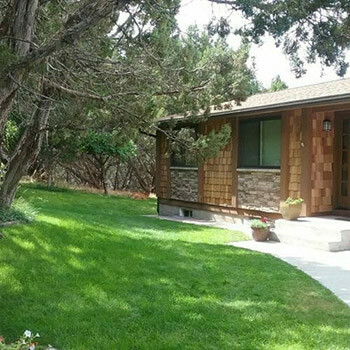 There are three species of Cedar R&R available. 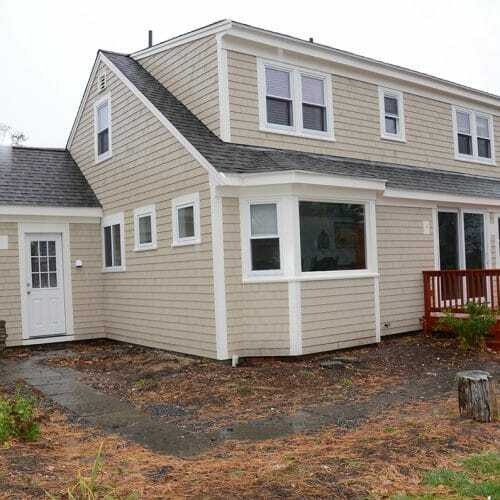 Please click on the pictures below for more information and pricing. 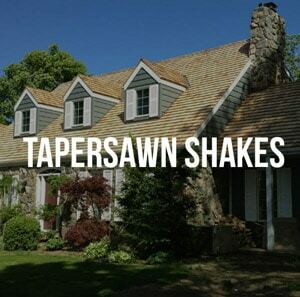 Tapersawn Shakes Tapersawn Shingles Direct Cedar Supplies is a major world supplier of cedar shake and shingle roofing and tapersawn shakes. 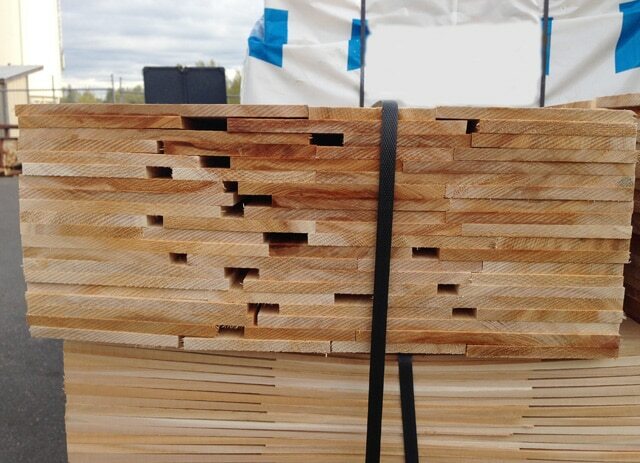 We are a red cedar shake manufacturer. 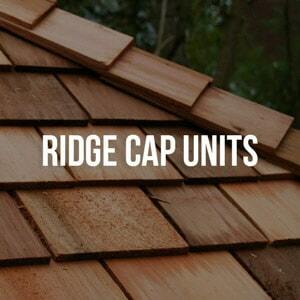 Ridge Cap Units | Direct Cedar Supplies WESTERN RED CEDAR SHAKE HIP & RIDGE CAPS Ridge Cap Units | The appropriate hip and ridge unit should be selected to match the adjacent shingles or shakes. 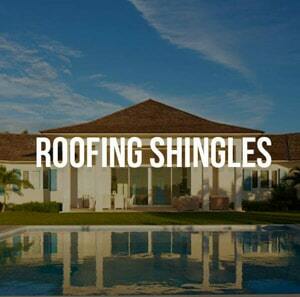 Call us at 1-877-850-1767 for more info. 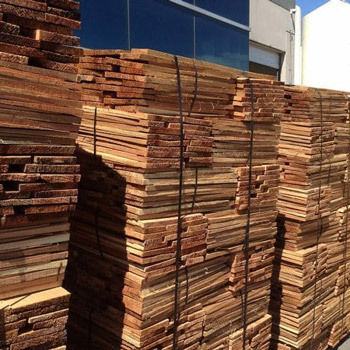 Direct Cedar Supplies is a Canada’s leading distributor of Prefinished Cedar Shingles, Cedar Shakes, Cedar Siding & Cedar Panels delivery throughout Canada and the United States located in Abbotsford, BC. Call us or drop by today! 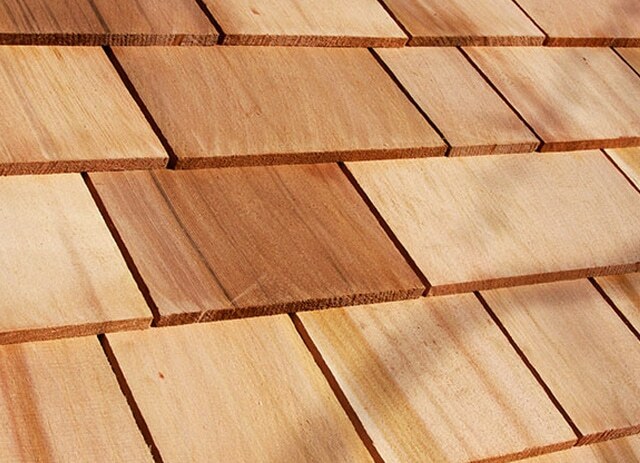 Siding Shingles Rebutted & Rejointed Cedar Siding Shingles are manufactured specifically for use on exterior and interior wall surfaces. 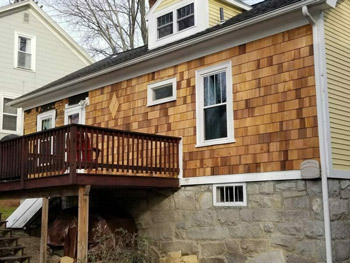 They are a low maintenance siding product that adds decades of beauty, texture, durability and insulating qualities to any project, whether it is new construction or a renovation. 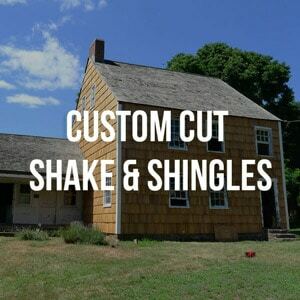 Cedar Siding Shingles Cedar Shakes Siding All of our Siding Shingles are machine trimmed for parallel edges and have smooth butts with all four corners sawn at right angles. 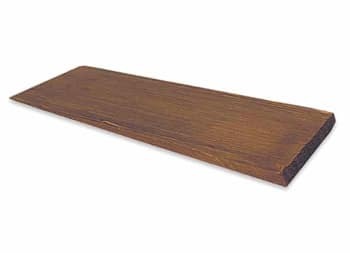 They are available in a variety of factory finished options to suit your specific project. 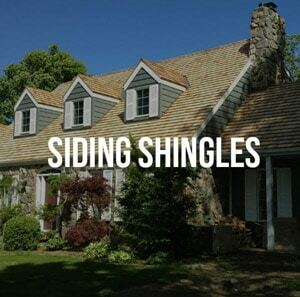 All of our Siding Shingles are machine trimmed for parallel edges and have smooth butts with all four corners sawn at right angles. 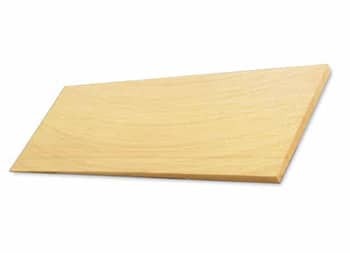 They are available in a variety of factory finished options to suit your specific project. We provide a wide range of color options including a custom matching process, making your choices virtually limitless. 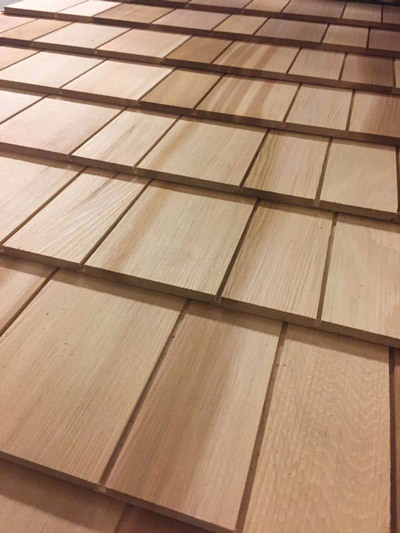 Cedar Siding Shingles provide the highest insulation value of any siding product on the market and are manufactured from a 100% renewable resource making it the environmentally sound choice. There are three species of Cedar R&R available. 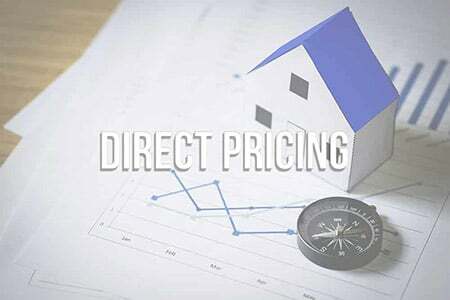 Please click on the pictures below for more information and pricing.
. We specialize in cutting out any middle men and delivering your product Direct from the mill straight to your business or job site. 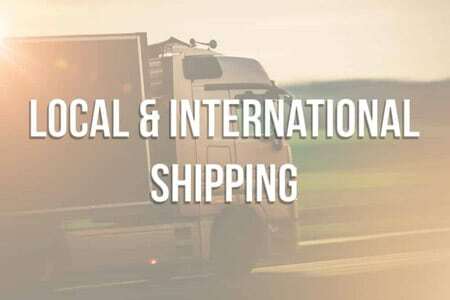 We also ship anywhere overseas. 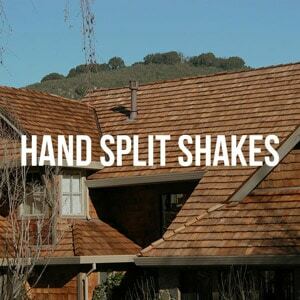 We are your eyes and ears on the ground in the shake and shingle industry. 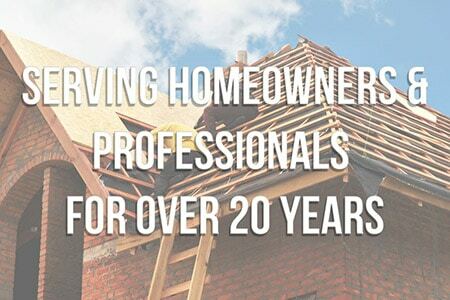 With relationships we have fostered over 20+ years in business, and with second to none shipping rates, we can get you the product that fits your needs, with the highest quality at the sharpest price. 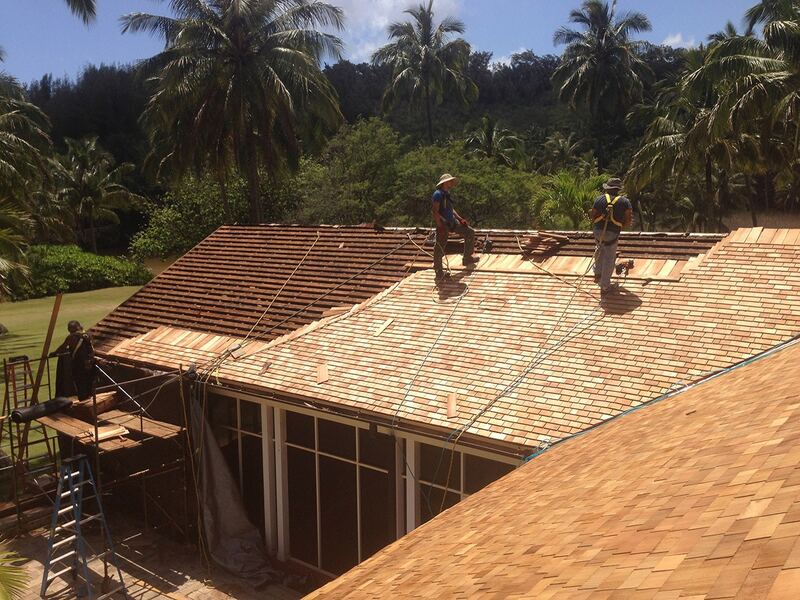 Give us a call today at 1-877-850-1767 with any questions or for a quick quote! 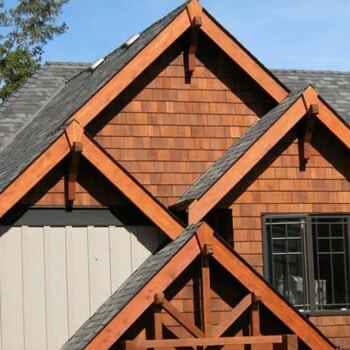 Direct Cedar Supplies Ltd, located in the Fraser Valley of British Columbia, has been manufacturing and brokering cedar shakes and shingles for over 20 years.